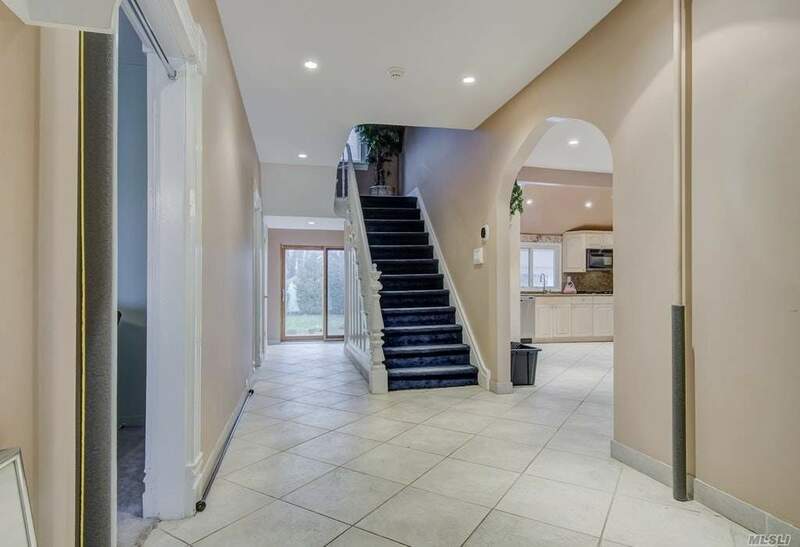 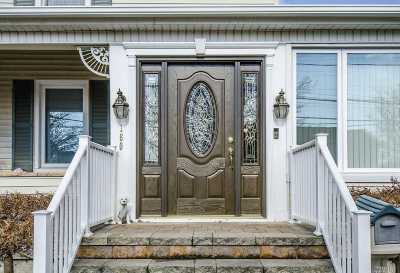 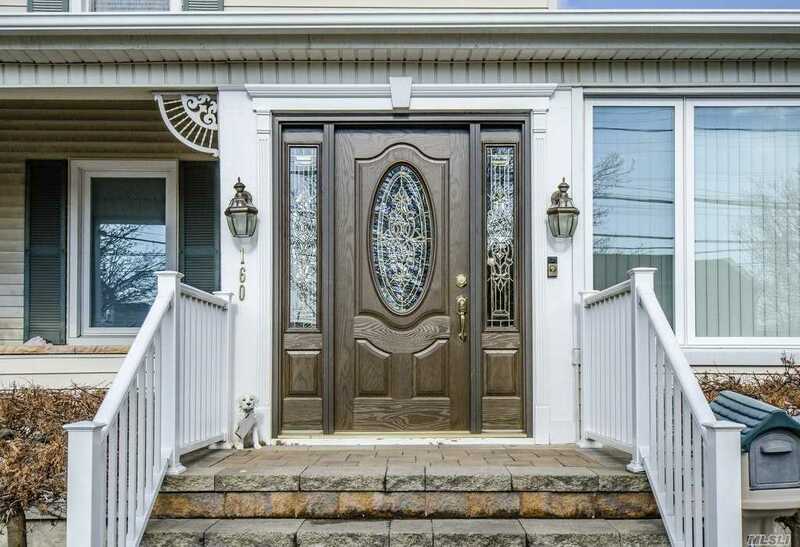 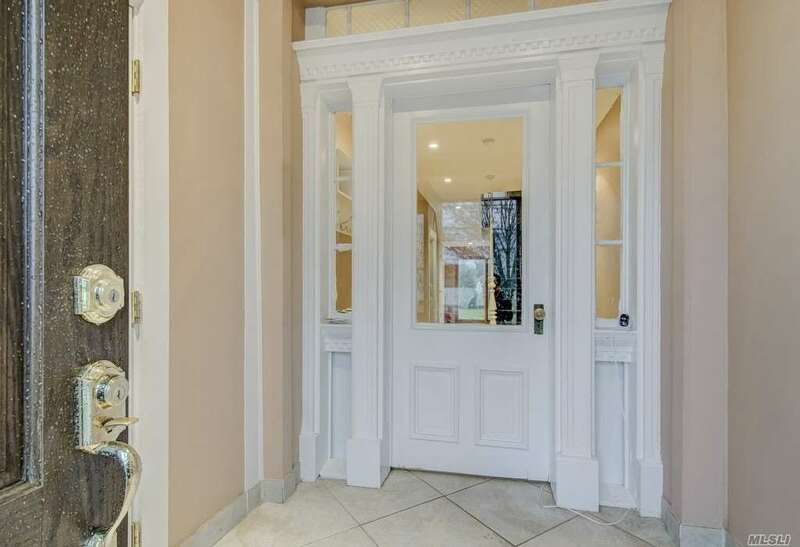 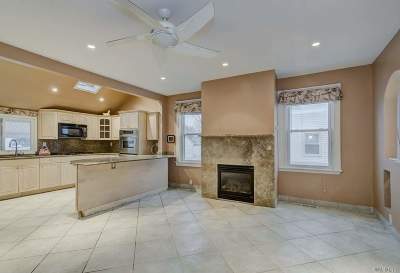 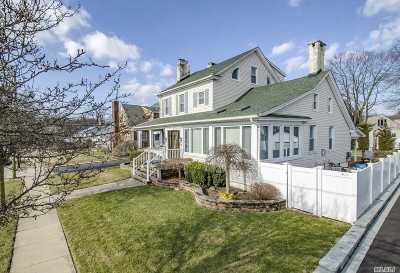 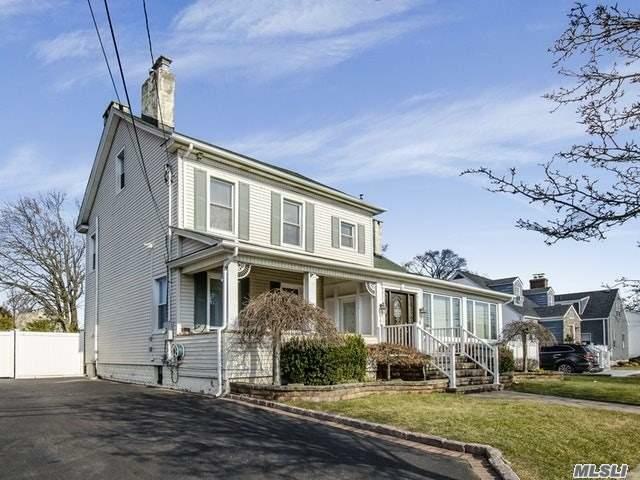 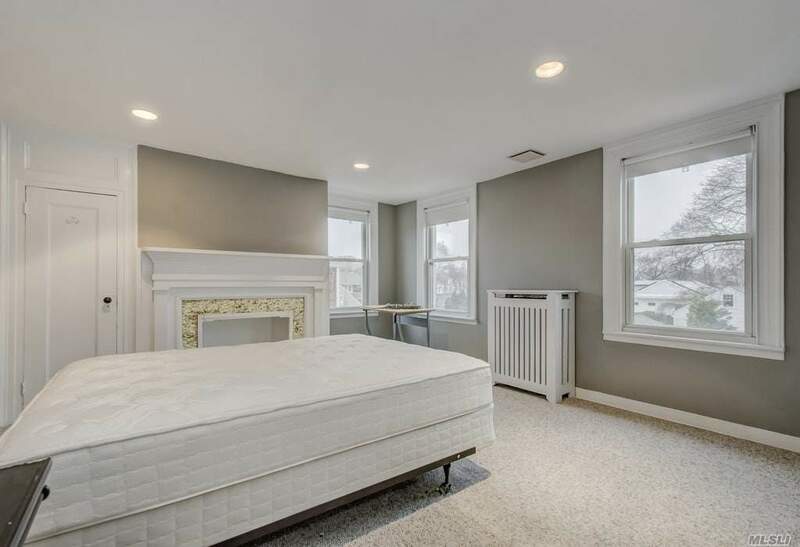 This One Of A Kind Palatial Colonial Features Old World Charm And Is A True Commuters Dream, Walk To Lirr. 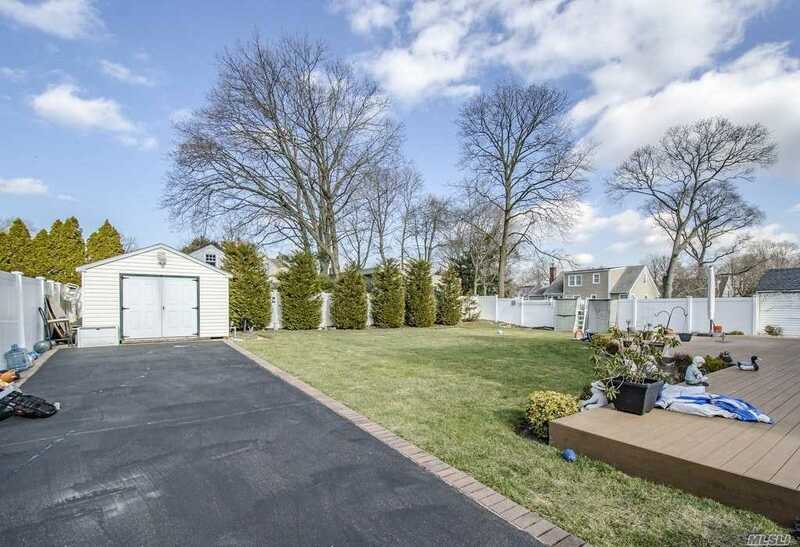 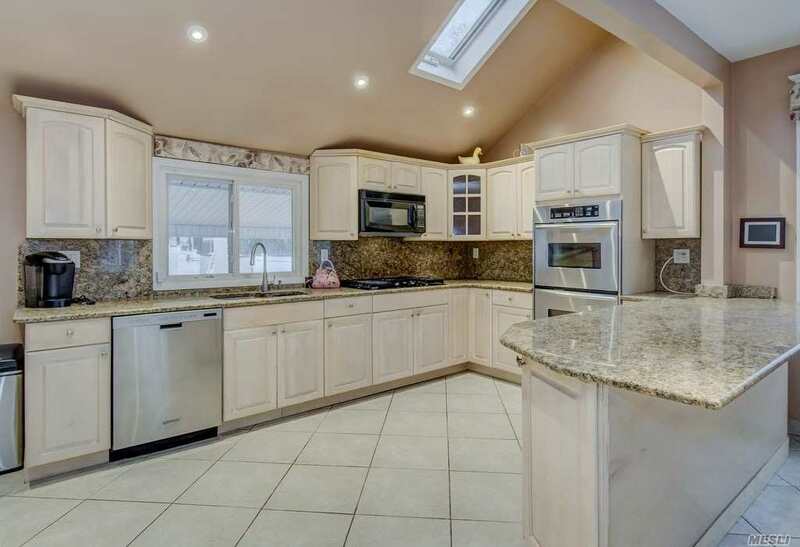 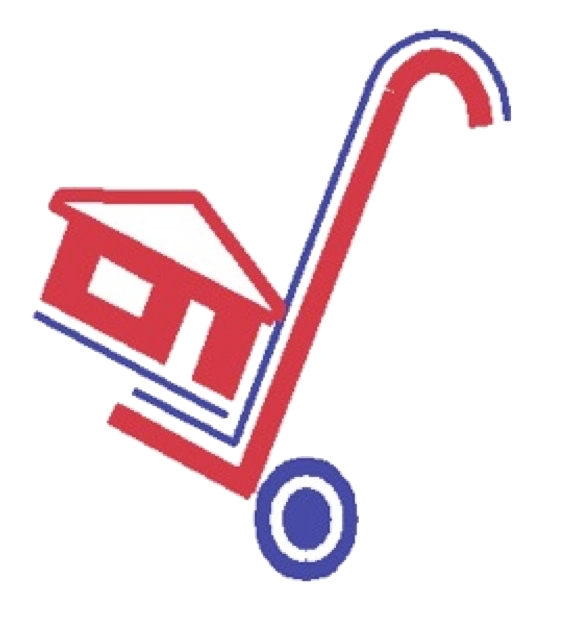 Located In The Highly Desired Merrick School District. 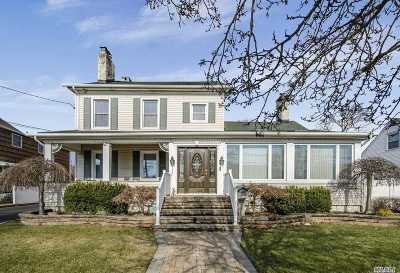 Close To Shopping, Dining, Schools And Parkways.Boasting 5 Bedrooms, 5 Fireplaces And Plenty Of Room For All. 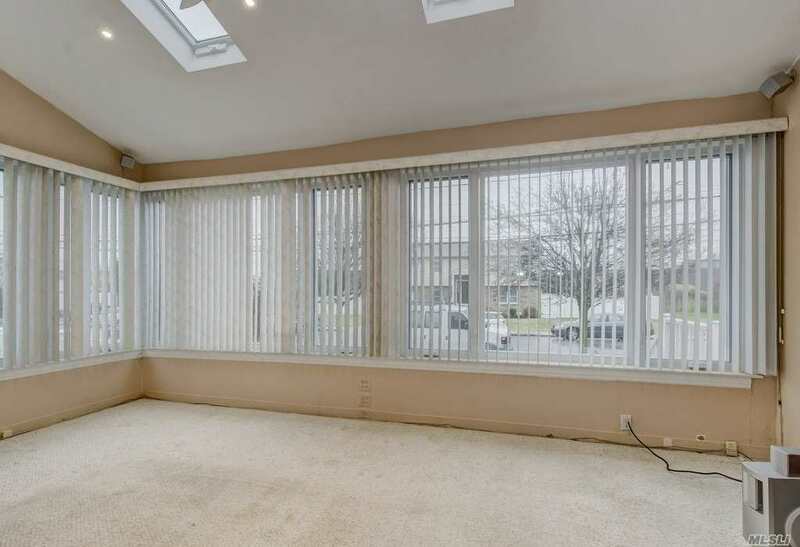 Covered Front Porch, Sun Drenched Living Room, Upgraded Kitchen And Dining Room W/ Gas Fireplace. 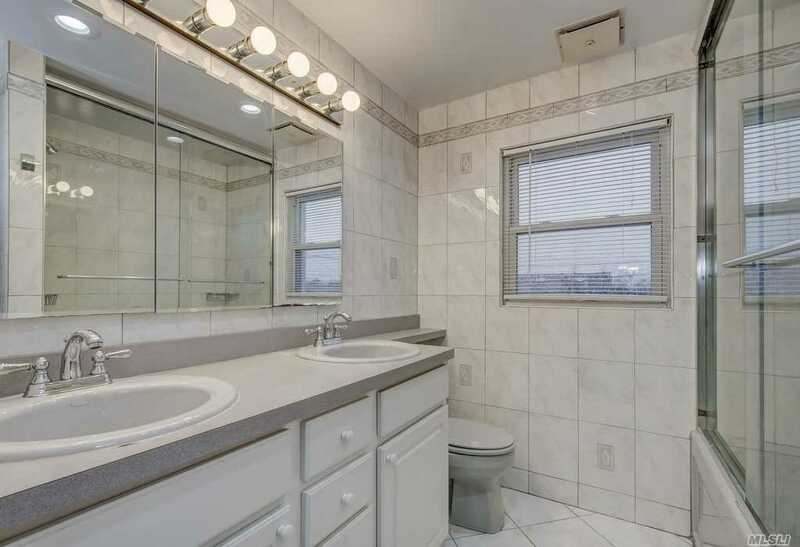 Updated Bath, Den And Large Washroom/Pantry. 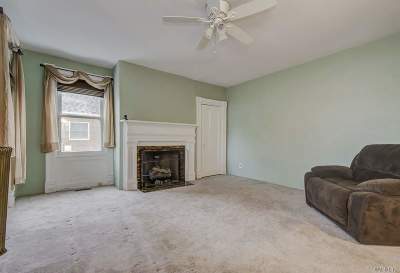 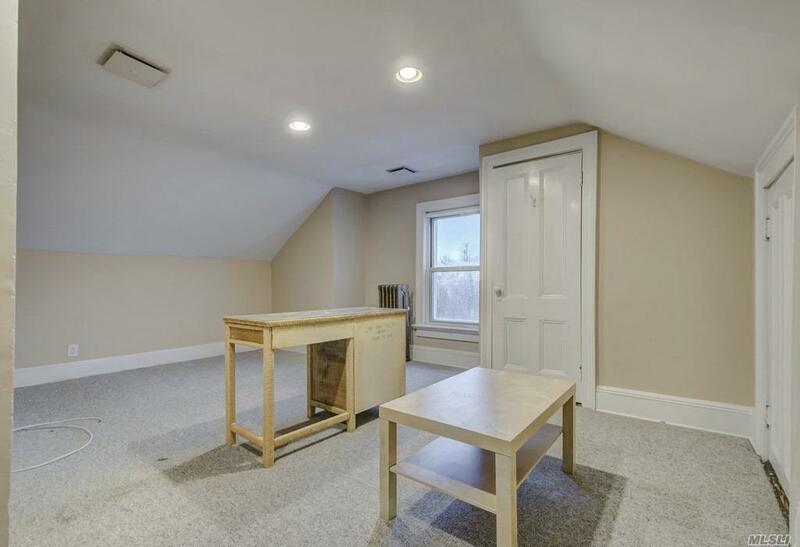 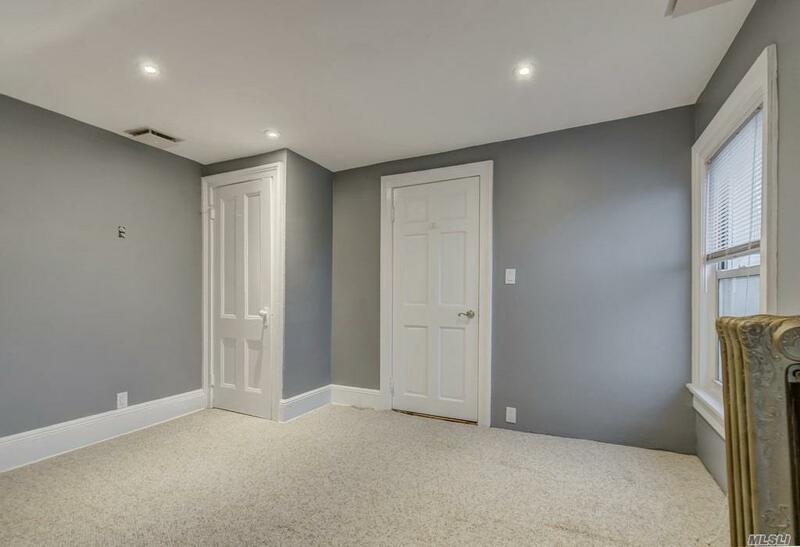 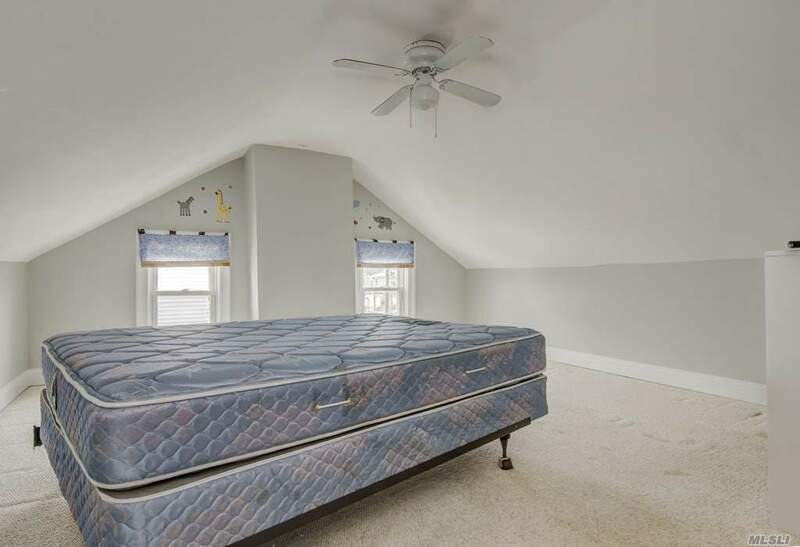 Full Basement W/ Plenty Of Storage. 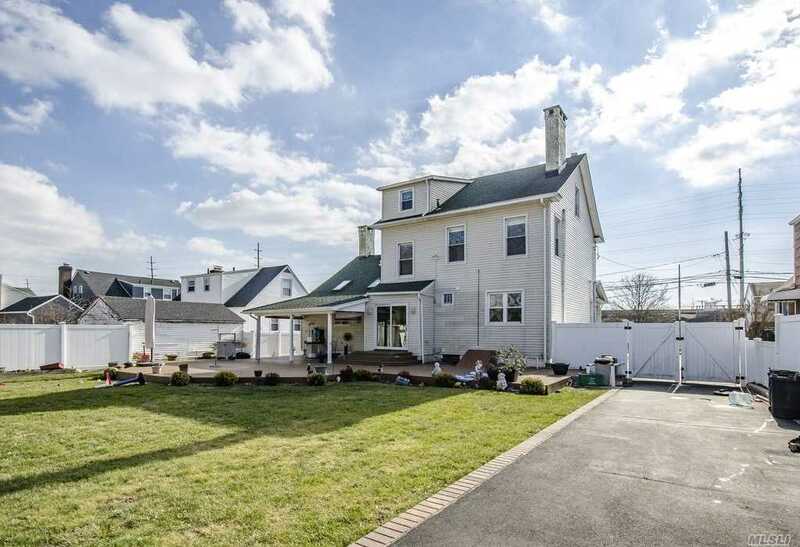 Over-Sized Property With Gated Entertainers Yard.